The film traces the meteoric rise of the band through their iconic songs and revolutionary sound, their near-implosion as Mercuryâ€™s lifestyle spirals out of control, and their triumphant reunion on the eve of Live Aid, where Mercury, facing a life-threatening illness, leads the band in one of the greatest performances in the history of rock music. In the process, cementing the legacy of a band that were always more like a family, and who continue to inspire outsiders, dreamers and music lovers to this day. Bohemian Rhapsody is released in cinemas on October 24th 2018. 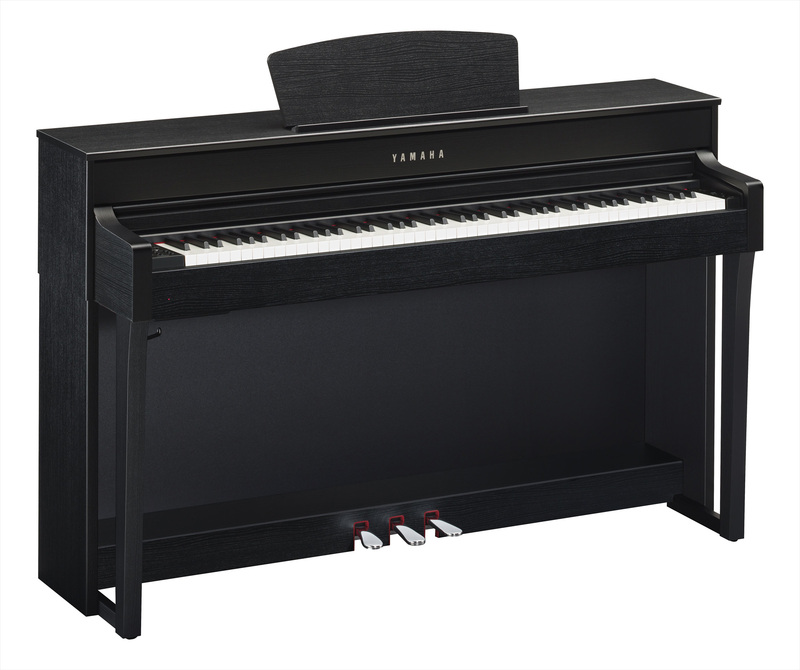 This year, Yamaha also celebrates 35 years since the release of Clavinova, the most iconic digital piano brand ever created. An instrument line which spans over 3 decades and has become loved by families across the globe. To celebrate these exciting events, Yamaha Music are teaming up with 20th Century Fox and Regency Enterprises, to offer two winners the choice of two incredible prizes. 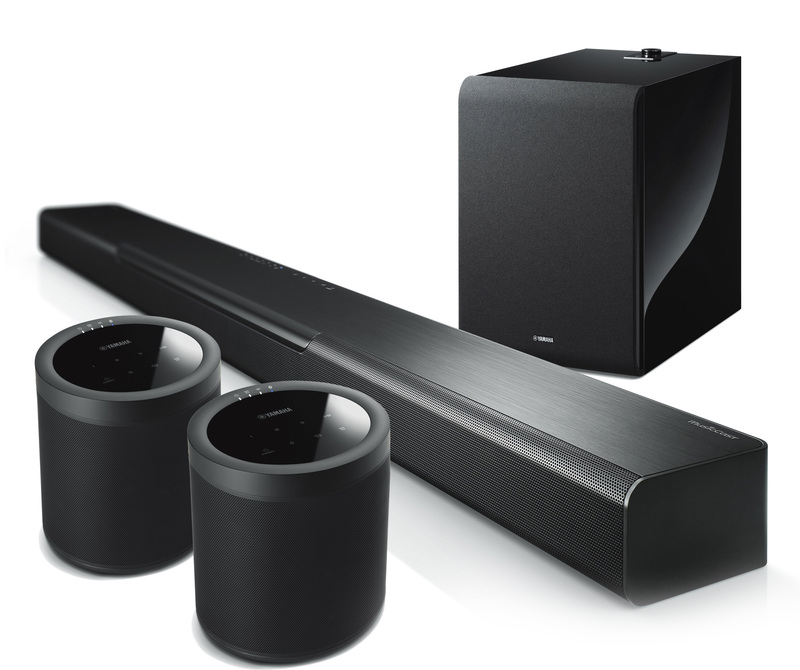 Winners can choose from either a CLP-635 Clavinova piano or a complete MusicCast Wireless Surround System including Yamahaâ€™s MusicCast BAR 40, two MusicCast 20s and a MusicCast SUB 100. As if that wasnâ€™t tempting enough, there are also Bohemian Rhapsody-themed goodie bags available to 15 lucky runners-up! Poster images and official trailers for Bohemian Rhapsody are Â© 2018 Twentieth Century Fox Film Corporation. All rights reserved.